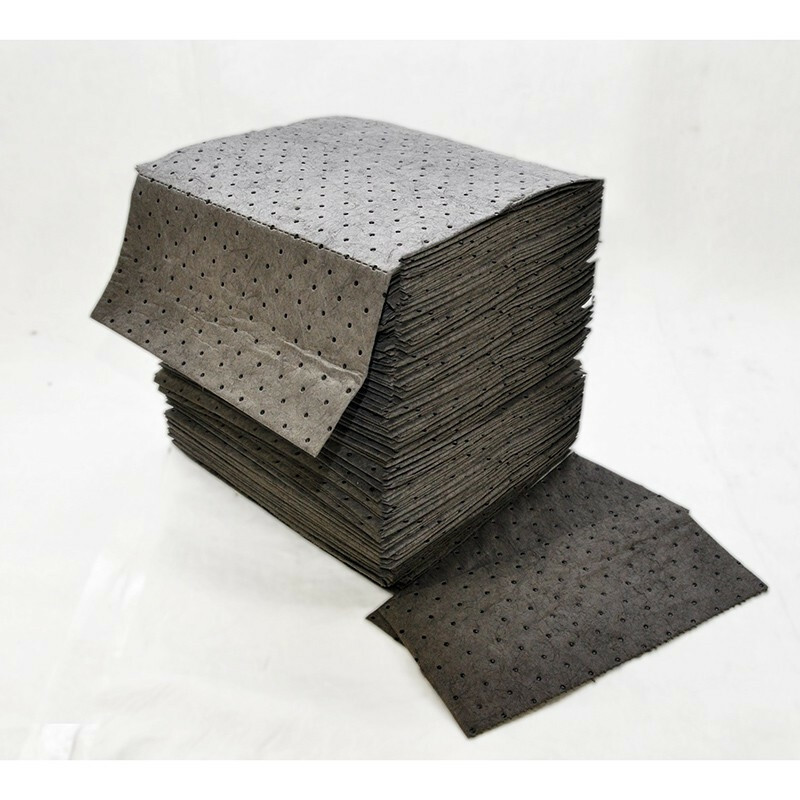 These Absorbent Pads can handle up to 32 gallons/case for absorption capacity and does not allow any absorbed liquids out. They can be placed under and around machinery, used to line shelves, and for cleaning up messes. This is a review for the 16" x 18" Water Absorbent Pads.